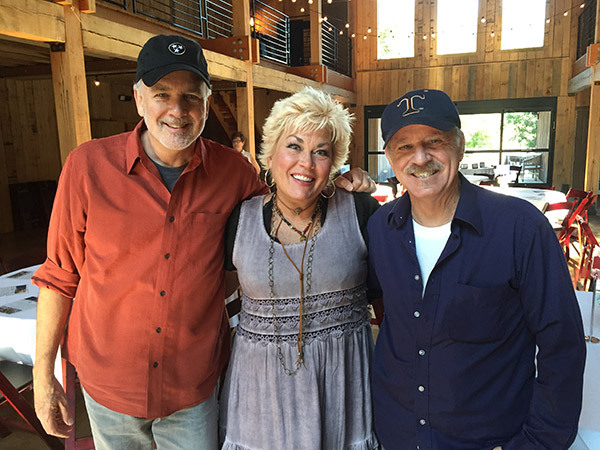 NASHVILLE, Tenn. – (May 17, 2016) – Celebrated Songwriters John Ford Coley, Roxie Dean and Byron Hill will perform at the Joshua Chamberlain Society’s Songwriter’s Night on June 11, 2016, at Green Door Gourmet’s Grand Barn in Nashville. The event benefits the Joshua Chamberlain Society’s (JCS) Nashville Chapter, which provides life-long support to veterans who sustain permanent combat injuries fighting for our nation’s freedom. “We are honored to present some of the best American Songwriters in Nashville. 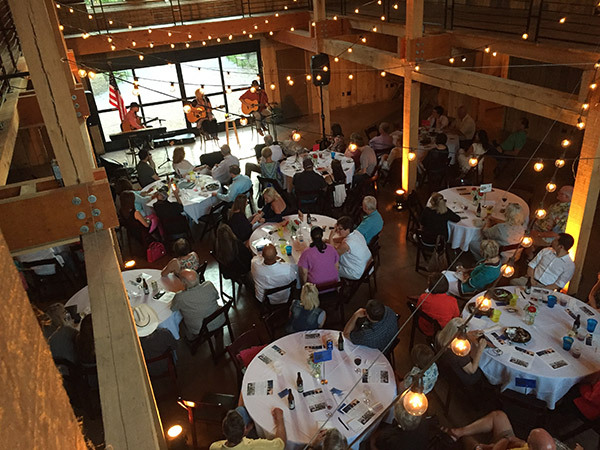 What better way to celebrate our combat injured heroes than with a songwriter’s night in Music City,” said Don Ross, president of the JCS, Nashville Chapter. John Ford Coley is best known as half of the 1970’s/80’s Grammy-nominated duo, England Dan and John Ford Coley. The duo’s albums reached a world-wide audience while gaining gold and platinum status, known for such hits as: “Love Is The Answer,” “Gone Too Far,” “I’d Really Love To See You Tonight,” “Nights Are Forever,” “We’ll Never Have To Say Goodbye Again,” “Soldier In The Rain,” “Sad To Belong, and “Westward Wind.” When not on the road, John spends his time with his family in Charleston, SC and Franklin, TN. Byron Hill has more than 700 recordings, 77 RIAA Gold & Platinum awards, and 11 ASCAP Awards. Byron has written hits for George Strait (“Fool Hearted Memory”), Johnny Lee (“Pickin’ Up Strangers”), Ray Charles, Alabama (“Born Country”), Larry Stewart, George Jones (“High-Tech Redneck”), Tracy Byrd, Anne Murray, Colt Ford, Neal McCoy (“If I Was A Drinkin’ Man”), Sammy Kershaw (“Politics, Religion And Her”), Gary Allan (“Nothing On But The Radio”), Joe Nichols (“Size Matters”), and many others. The Joshua Chamberlain Society’s Songwriter’s Night is June 11, 2016, from 6:30pm to 9:30pm at Green Door Gourmet, 7011 River Road Pike in Nashville. Tickets are $50, $75 or $100 each and include dinner from Martin’s Bar-B-Que, along with beer and wine. Get your tickets at: https://www.eventbrite.com/e/songwriters-night-supporting-middle-tennessees-combat-injured-heroes-tickets-24706224984. The Joshua Chamberlain Society (“JCS”) is a grass roots organization formed in St. Louis with the mission of providing life-long support to veterans that sustained permanent combat injuries fighting the long war on terror for our nation. The Nashville Chapter, the first and only chapter of the Joshua Chamberlain Society, has formally adopted three heroes in Middle Tennessee to date, Army Corporal Jeremy Voels, Marine Corps Corporal Josh Meetze and Army Sergeant Franz Walkup.